Firstly thank you for this website and post, I have been practicing yoga for a few years now, and find after practice I feel discomfort in between first and third chakra points, is there any food that would help remove this discomfort quicker, as I am unable to practice when this occurs! Whats the purpose of doing yoga. whats the benefit out of yoga. whats the last stage of yoga related to birth and death. I lost my job.so is this method helpful to Me or for my luck.how many days it will take.? I have rheumatoid & osteoarthritis. I’m very interested in opening my chakras. However, my current conditions make these poses very difficult and/or impossible. Suggestions please. Thank you. hello mam i am doing meditation from last 3 months . from one week i observe that when i am sleeping i listen om sound or humm sound inside me. so what can i undestand that my kundalani has awakened. Don’t focus on the Kundalini awakening, Ritu. Just focus on being present in your meditation without looking towards any specific ‘event’. Blessings! Just get started with Kundalini yoga, Ganesh! All your chakras will awaken without you having to will it to be so. Blessings! How do i get to know/feel whether the chakras are coming to life or not ? I want to know how to start meditation and how to open and balance my all chakras…..
How long for each pose or how many times for each one? 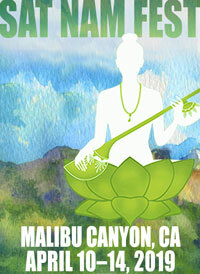 This is a self-guided practice and not a kriya designed by Yogi Bhajan. You can hold them for 3 minutes each and flow gently into each on the breath if you like. Can all the poses be done with breath of fire i.e. I usually do camel with breath of fire. What breath should be used for the first one i.e. inhale down, exhale up? 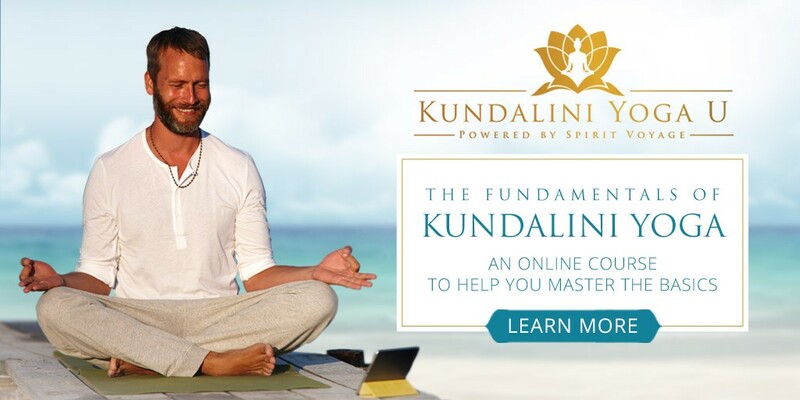 I have been trying to balance my chakras for so long and have a kundalini yoga book,I really like this article. 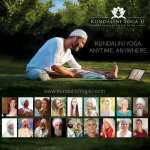 Chakra activation is certainly one of the most desirable things for New Yogis, BTW great post on kundalini. I WORK WITH CHILDREN MENTAL, EMOTION,AND SOCIAL UNBALANCE. MOST ARE BETWEEN THE AGE OF 10-18. Will these yoga poses help with blocked chakras helping to re-balance them? I dont know how many time get this posture to open my chakras but i m doing these ………….. and also i dont know symbols how may i know when my chakras will open ..
how can i know that my first chakara is clear . i mean signs of success. If you are no longer obsessed with fear and haunted by thoughts of lack, you’re on the right track. 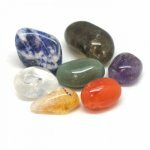 You feel steady, grounded, and safe if you have a strong and clear first chakra. Blessings. hello, all my chakras are closed or weak, I need help please!! what should I do to open or meke strongest my chakras? should I open all at the same time o should I open one by one?. please alla answers will be very valious for me and I would aprreciatte if you send it to my email. y v shld clear our chakras?, n hw long it tks tym to clear it? y god made dt chakras in our body? is it possible to clear d chakras aftr death? or body z must to clear it? plz let me knw all ds??? Perfect! But for how long are we supposed to do each posture? 1-3 min? 1-3 minutes each is a great place to start Monica! Hi! I was captured with these exer. because there is Sat Nam aat the end of the cycle. Since I’m initiated in Santmat meditation (Sant Baljit Singh) there is more than just a word for me! I’ll try. Wish You good meditation practice for absolute love and peace. I show asana for Chakra Suddhi are very good can be tried.I am getting Pran flow up to Crown Chakra, what to do for more improvement? I would like to clear my chakras with these poses. How can I be effective while my back and hip muscles and joints are currently in spasm and pain? I am healing quickly, yet feel these stretches would help further, but are also not recommended by my chiropractor/physical therapist as yet…to strenuous. Is there any variation I could do for the time being, to accelarate my healing? Really love this artical…have been looking for info on strengthening aura,& this will b great!! Thanks So Much!!! I have been trying to balance my chakras for so long and have a kundalini yoga book, but didn’t know which kriyas to do for which chakras. thank you so much for posting this!! love, praise, and blessings to you always. Great Regina! thanks for the kind words. Don’t have a website as of yet, but working on it. Love the information. I am wanting to Teach Yoga/Meditation. Chakra’s clearing and balancing is so vital. Thank you for the information.